After successful surgery conducted in Stockholm followed by US and China has become a ray of hope for females facing infertility. Now fertility clinics have asked ethical committees to give them the clearance so that they can start the procedure. In India Milann Fertility centre is trying to get ethical clearance for womb transplant. It has centers in Delhi and Bengaluru. Milann Center has already registered 11 females with a rare congenital disorder MRKH (Mayer Rokitansky Kuster Hauser) syndrome and is eagerly waiting for some positive response from organ transplant authority. All the 11 registered females are getting uterus from their mother or sister who have crossed their age of child bearing. The Medical council of India has asked Sweden's University of Gothenburg to conduct few cases of surgery on trial basis once they will give clearance based on inputs by organ transplant authority. For the procedure of womb transplant surgeons harvest a functional uterus from living or cadaver donor. 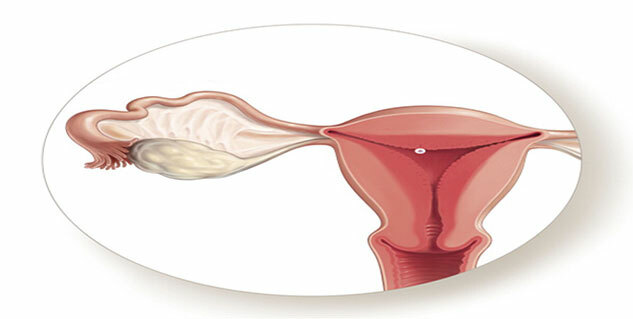 This uterus is then transplanted in patient with no uterus. Most suitable uterus donors are women who have completed their family. This procedure includes some ethical dimensions as it is not a live saving process. There are options like adoption and surrogacy. Also before receiving the uterus the patient needs to take immunosuppressive drugs to ensure no rejection of implanted organ. This may lead to severe immune linked diseases and can be life threatening. Also after the implantation of uterus women need to bear the C-Section followed by removal of donor organ to reduce any complication post pregnancy.